For a reliable and thorough Saab service Melbourne customers love, let European Vehicle Services help. Our customers across Melbourne trust us to provide a high-quality car service at the best price. 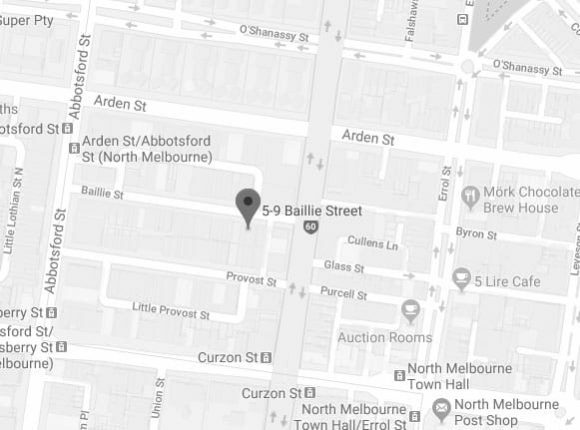 When they can’t get to us in North Melbourne, we head to them for car repairs and this dedication has earned us a strong reputation in the city and brings a lot of our customers back for their next service. 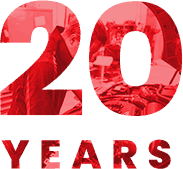 We use our wealth of experience, gained from over 20 years working with all kinds of vehicles, to diagnose and test every vehicle brought to us using the latest equipment and techniques. 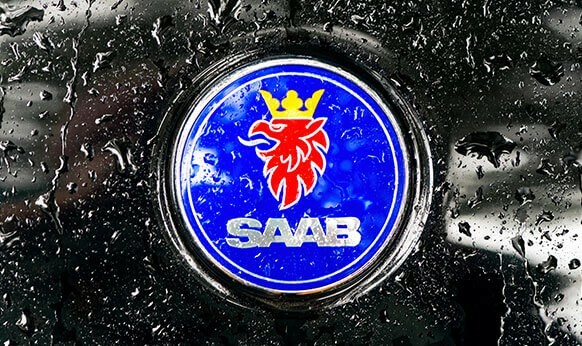 This lets us identify problems quickly and efficiently before using official Saab parts to repair and improve your vehicle to its most efficient level. Combine this with our low cost and you can see we’re the cheap option for quality compared to many other centres. As we’re an independent business, our focus is on you and your vehicle. We want to get you back on the road quickly to minimize the disruption to your daily life and this is why we put so much effort into learning about every vehicle from Saab, including design details, upgrades, new models and engine specifications. This means we know exactly what’s needed to return you vehicle in the best condition. Our specialist mechanics provide the best Saab service in Melbourne but vehicle owners from brands including Triumph, MG, Alfa, Peugeot, Land Rover, Porsche, Mercedes, Renault, Citroen, Audi, BMW, Volvo, Jaguar, Skoda and Volkswagen will always find someone here who can help, too. For more information on our Saab service in Melbourne, contact our team at European Vehicle Services today to see how we can solve your problem. Dedicated to delivering the highest quality automotive repairs and servicing solutions to owners of European cars, the experts at European Vehicle Services have the tools, training, and the talent to get your car running again and at optimal performance. With our compliant and comprehensive Saab service Melbourne Saab owners can drive with confidence that their vehicle will perform and handle according to the manufacturer’s desires. So, if you’ve been looking for a cheap and quality “auto care centre near me” that meets your needs and your car’s requirements call us on 03 9329 7559.